This spell is not simply about money. It’s about changing your environment and mind set to create opportunities to attain abundance. This is not for the opportunist looking to make quick cash, but for the hard worker (hustler) in you to shine a little. Sometimes we need a boost in confidence, banish fear and open doors in order to achieve the goals and dreams we set out for ourselves. It is basic instinct to want to care for yourself and family. Often time your way of thinking or not being at the right place at the right time can make or break your chance of manifesting what you want. 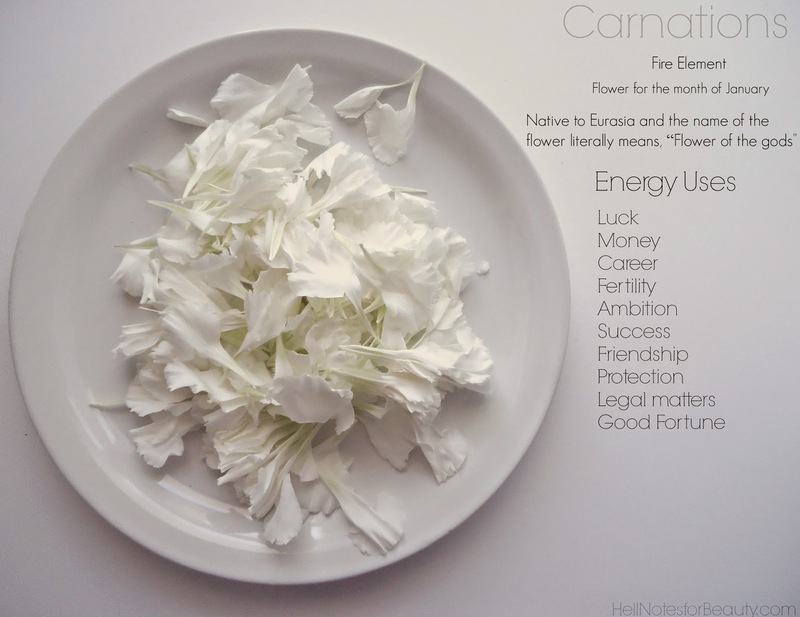 By creating optimism and exuding positive energy to the universe, you will begin to attract luck and abundance. This spell kit can be used by the job hunter looking to open paths to a better career, the entrepreneur thinking about expanding their business or the dreamer embarking on a new venture and needs a push in luck to make it happen. The possibilities are endless when you put your mind to it. Hematite is a stone I’m very familiar with and have used for many purposes. Its energy is very grounding and reassuring when dealing with fear and confusion. It helps balance and focus your physical energy to be in tune with your mind and spirit. Hematite helps materialize your dreams and aspirations by providing you with confidence in your choices. When in a balanced state of being where fear does not overcome your life, you believe in yourself and take action. Hematite helps you put those fears such as self criticism, doubt and lack of confidence to the back burner. Hematite helps you become one with your self while maintaining a healthy relationship with the dark aspect within us. When job hunting and interviewing, carry Hematite with you to help calm anxiety or frustrations. When searching for a job often time we may be in a situation where we’re either under cash constraints or looking for a change. By grounding your energy you’re able to focus your mental energy and execute your decisions effectively. Where do you see yourself? How will you get there? 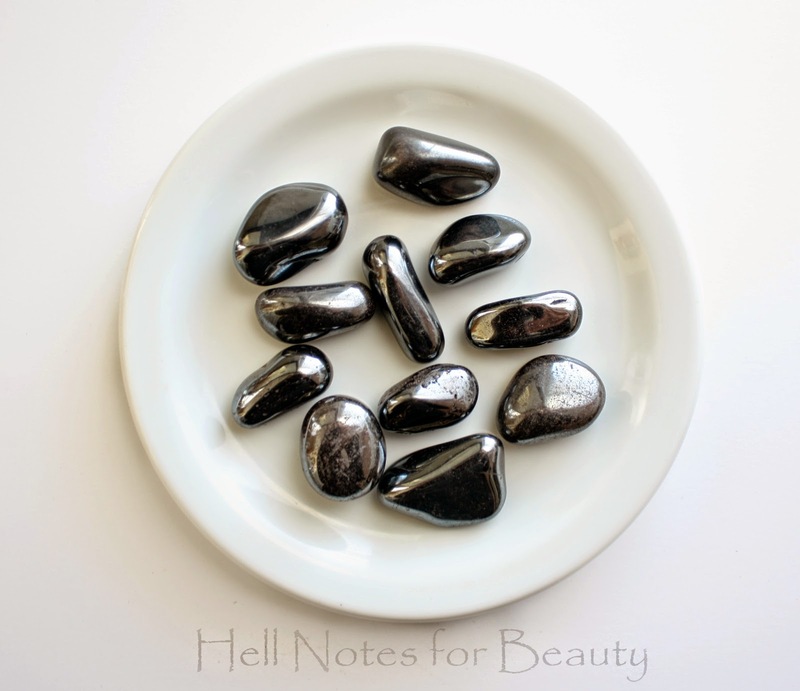 Those can be scary questions which hematite helps you come to terms with. 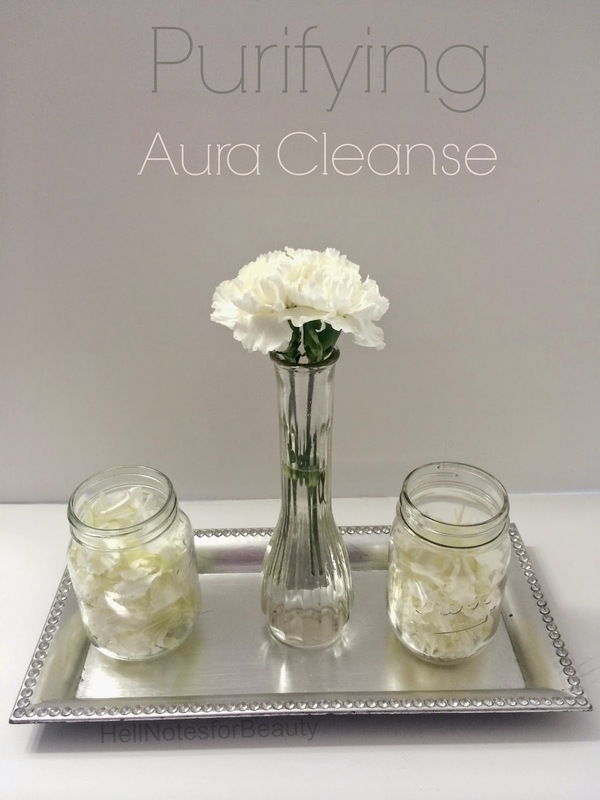 Cleansing is not only important physically, but also spiritually. We’re all made up of energy and at times some people can pick up on your vibrations. 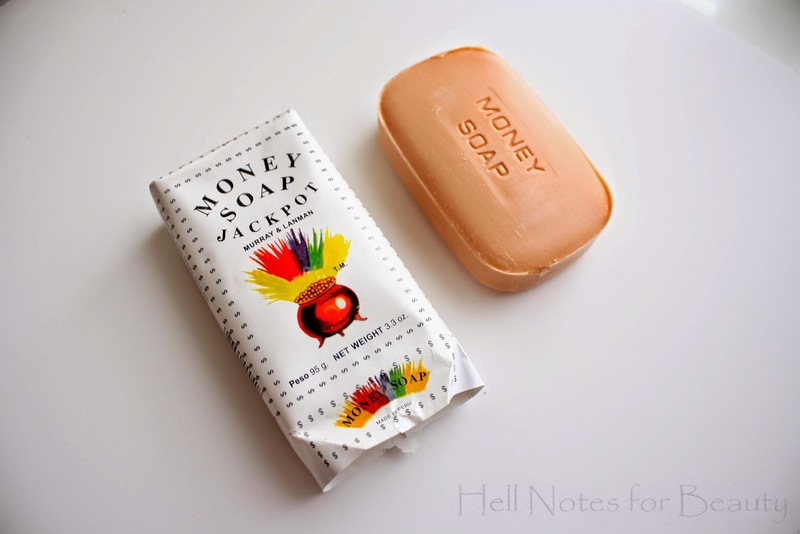 When meeting new people first impressions matter and that is where this money soap comes in. This money soap has a light perfume like, sweet scent and actually lathers quite nicely. When you’re out and about you want to not only attract good energy but also show your good energy. Before you head out to cease the day shower with this money soap to attract prosperity and productive encounters. You can also wash your hands with this soap every day to attract money in you hands. These soaps have been around for ages and remember the women in my Brooklyn neighborhood use it all the time and claim it’s money producing abilities. These little seeds are protective meaning they provide movement and action to any endeavor. When carried they attract money, I typically scatter a few in my purse every now and then. 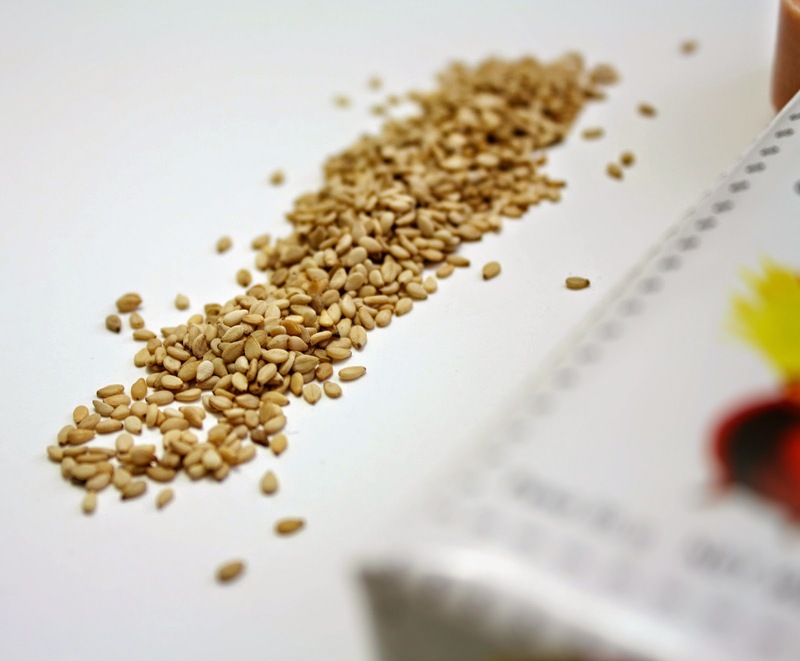 Sesame seeds are also said to open passageways, so I always like to scatter sesame seeds in front of me as I walk while chanting “open sesame” to open my path to positive things and opportunities wherever I’m going. Associated with Ganesha, it is a great offering when seeking to remove obstacles and open new doors in your life. Gold is very lucky and I elaborated on its properties in this post. You can go there to learn more about gold. The candle in this spell serves the purposes of projecting your wishes to the universe. Where do you see yourself working? Who do you see yourself working with? These are things you need to visualize while this candle is burning. Growing up, urban legend in my Brooklyn neighborhood was that these rarely seen $2 bill help attract money when kept in your wallet and when anointed properly with certain curios it will always keep money in your pockets. It’s also known throughout Asian cultures to give $2 bills in red envelopes to symbolism wealth, especially during the Chinese lunar new year. You can purchase this Money Spell Kit at my shop Here. Gold’s energy is very active and bright in contrast to the energy of Silver which is more calming and soothing. Silver represents the moon goddess and is very healing to the physical body due to its conductive nature. It is purifying and known to aide with blood circulation, detox and boosts the immune system. It allows the body’s energy to flow as well as connect with energy of crystals, stones and your surroundings. When worn, especially when combined with a stone, this metal enhances your energy, promotes luck and protects against low and negative energy. The perfect metal to wear or have when grounding your energy especially when dealing with anxiety, depression or insomnia. Works for matters of the mind during times of introspective guidance and meditation. 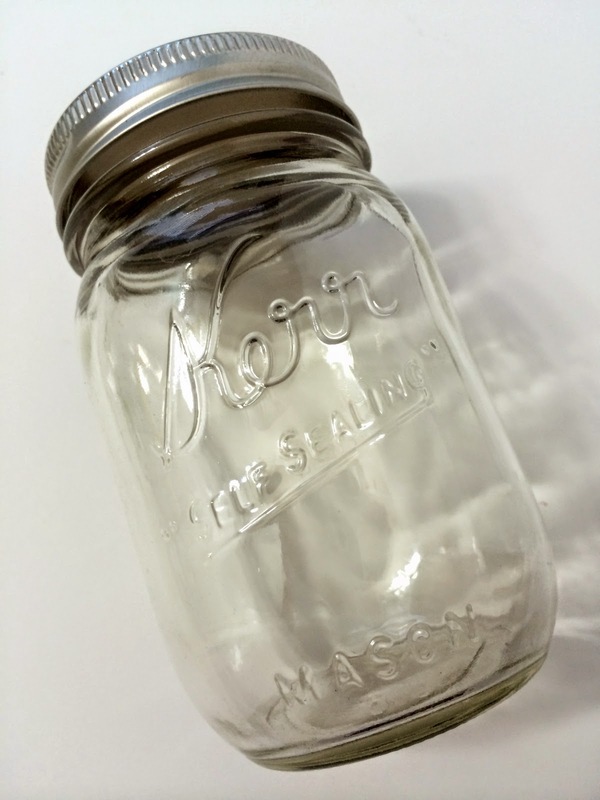 Silver serves as a mirror to the soul calming you enough to allow you to see within yourself. It also encourages you to increase your intuition and awareness. During a new moon phase (day of or 2-3 days after) light a silver candle with your intent written on a white piece of paper. In a quiet space light the candle and visualize your intent manifesting. A new moon phase is ideal to manifest the beginning of projects or the start of any endeavor. Next new moon is March 20, 2015 which is the first day of spring too! 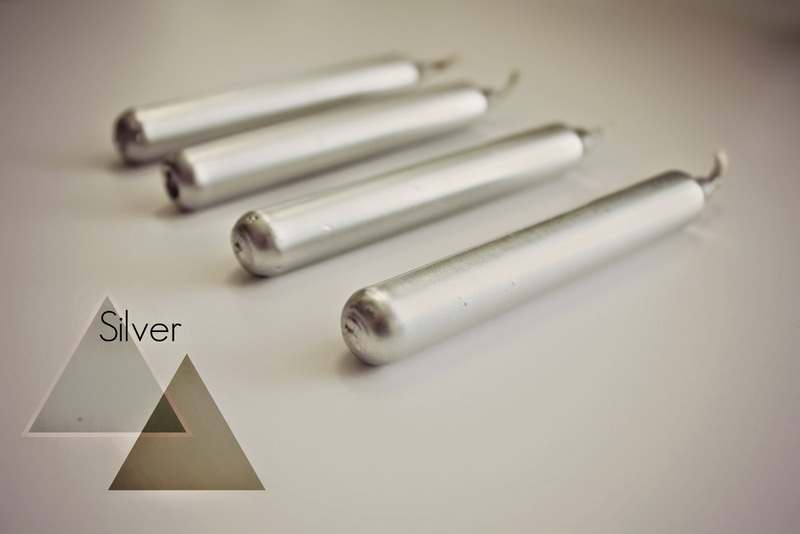 Check out my shop here to purchase your silver candles. Manipulation and manifestation are two very distinct things. When it comes to matters of love and companionship you must be very specific with what you want and the means for which you wish to attain them. When people ask me about spells for love often time it usually involves a situation where both parties are not on the same page. In order to co-exist and share oneself with someone you must be in harmony and headed along the same path. Love magic should be a tool for you to look from within and attract the ideal person to you. If you’re in a situation where you want to use magic to manipulate someone into being with you, it will not work. You want to attract someone who is on the same wave length as you. You can’t coerce anyone into being who you want them to be. Each person is their own individual and have free will. If you’re not able to accept the person for who they are chances are that person is not for you. Rose Quartz| Is the perfect stone for all matters of love and the heart. Known as the love stone it promotes love from within and allows you to be more accepting. When carried it enhances beauty and enhances romance in a current relationship when placed by your bedside. 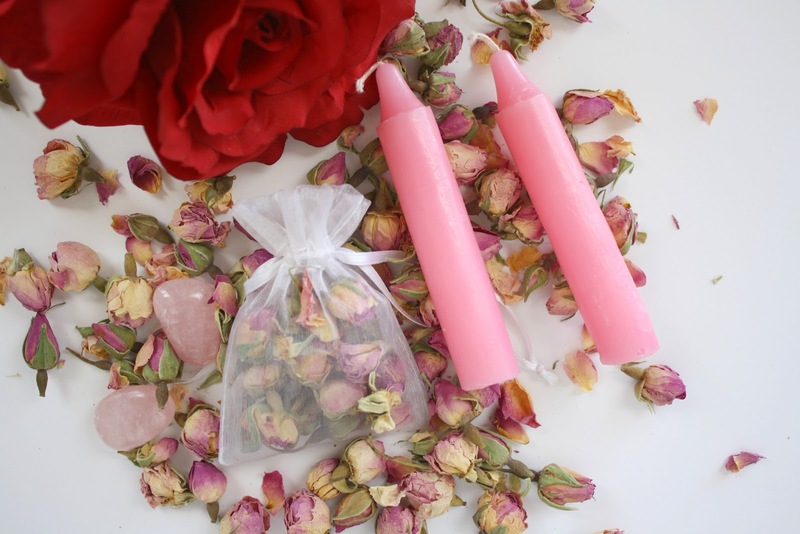 Rose Quartz heals prior emotional scars by balancing and calming your heart. It helps release internalized and repressed emotions by trusting your ability to express yourself. By coming to terms with the thoughts and emotions that are keeping you from love, you will begin to attract friendships and romantic relationships that serve you. 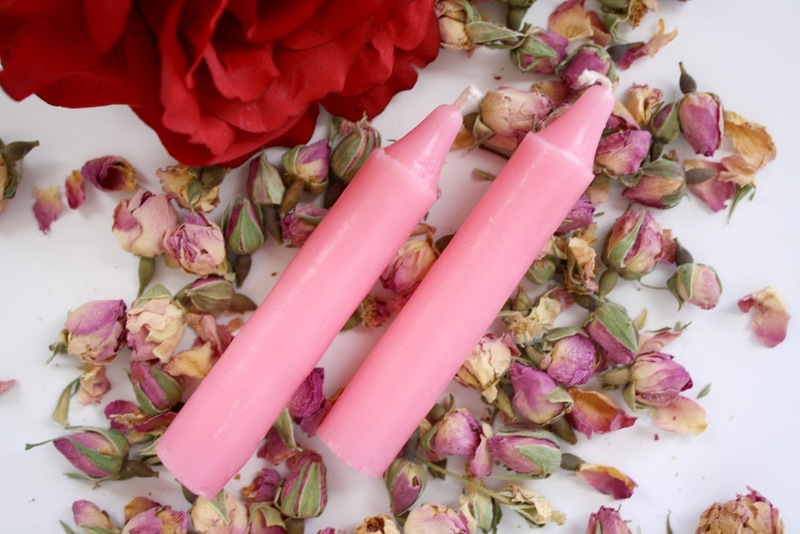 Pink Candles|You may ask if this is a love spell why not use red? Although red is the ideal color to represent love, Pink is a more subtle aspect from the vibrant and compassionate energy red carries. Pink is more nurturing and soothing especially when healing the heart. 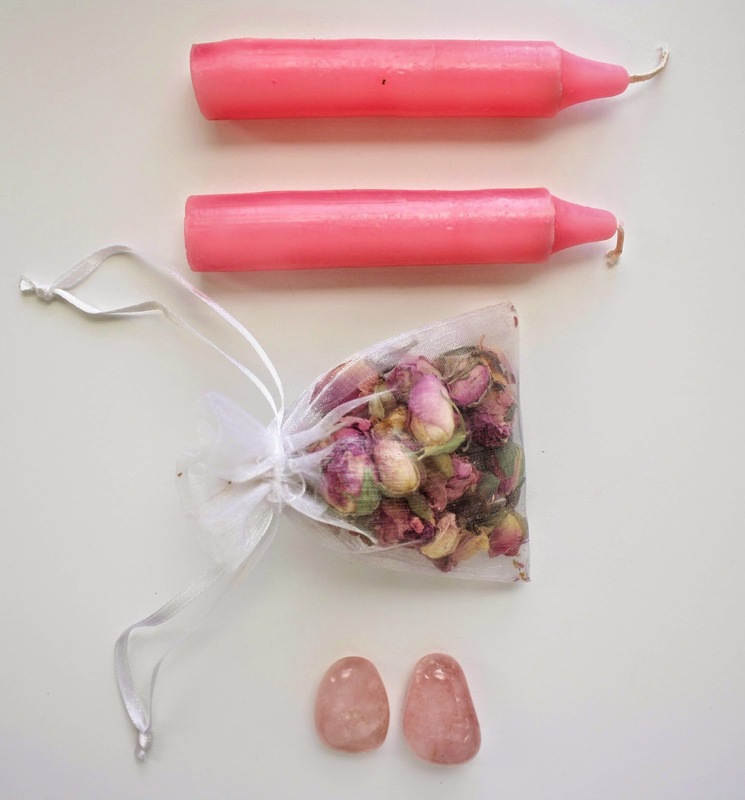 Pink is great for self healing rituals. Pink Roses| The corresponding energy of roses is that of romance. 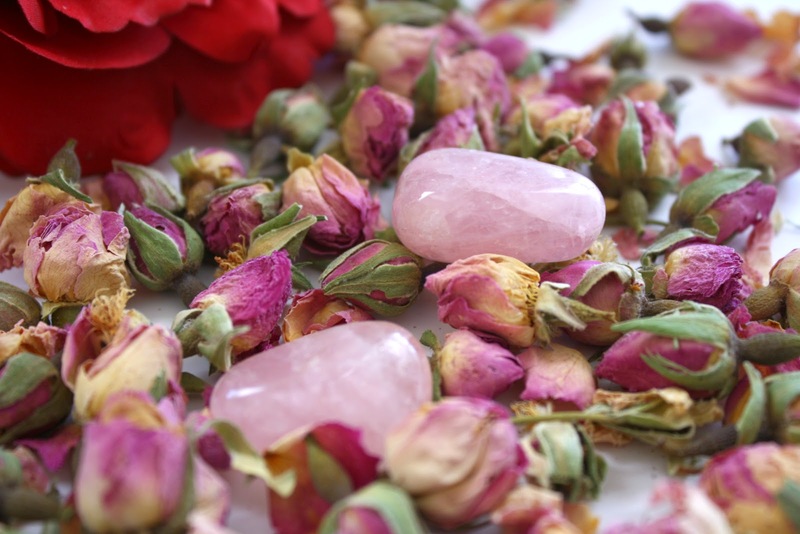 Connected with the feminine energy and the element water, roses are ideal for luck, protection and uplifting your energy. Roses have been used in love magic since the beginning of time. 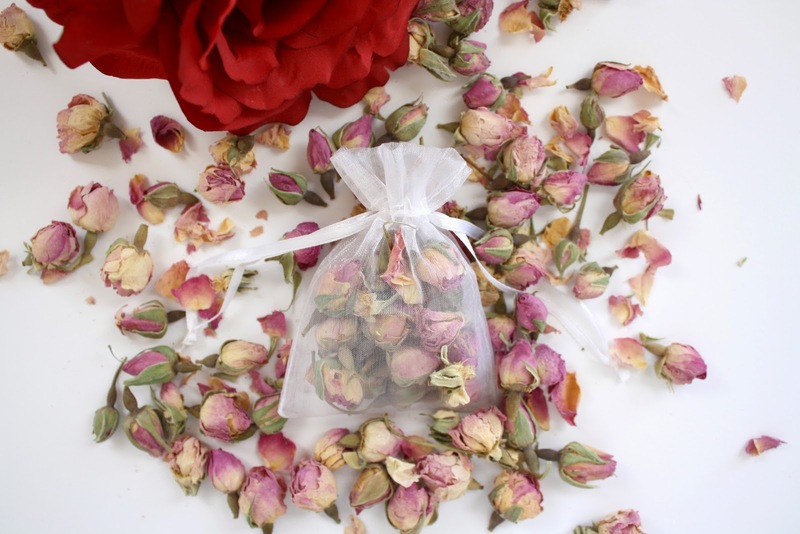 Carry a sachet of rose buds to attract love. 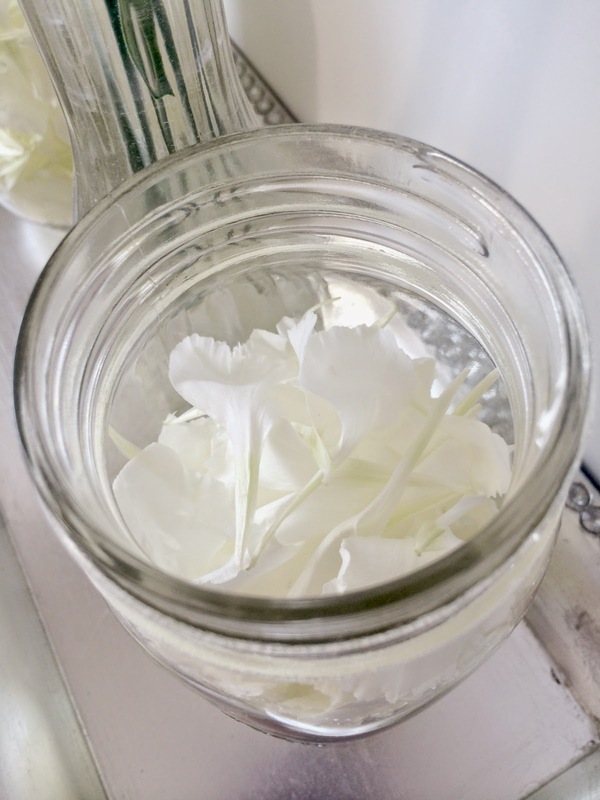 Sprinkle rose petals or rose buds around the home to promote peace and love in your home. This kit can be used to bring peace and romance to your current relationship. It can also be used to manifest a lover into your life. As with all things, you must be specific with what you wish to manifest. Visualize the person you want in your life, speak into the universe the type of relationship you want. Find a quiet area where you can light your candles. 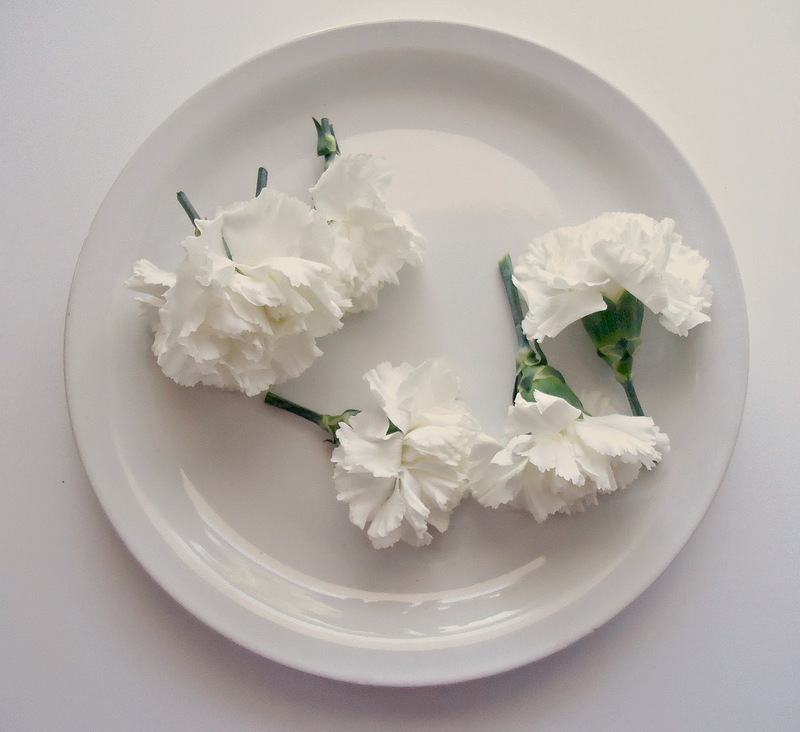 In a plate, spread the rose buds. Place the crystals in front of the candles. As the candles burn, quietly meditate and visualize. Love Kit can be found at my shop here. To the ancient Egyptians, gold was highly regarded and thought to be a gift from the divine and its powers derived from the sun. Pre-Columbian societies throughout South America adorned their surroundings with gold as it was believed to prolong life with vitality and strengthening forces. Its worth was mostly prized on the spiritual value gold posses as opposed to its monetary value held today. This ritual will be done to balance my energy this coming week while activating some ideas. When initiating projects, it’s important to focus on the progress and obstacles faced as well. I will have many projects running simultaneously and need to keep a sharp mind to keep up with what I have planned and any obstacles that may present itself. On the piece of paper write down what your intend to accomplish. Intent is important because you focus your will on what you would like the end result to be. 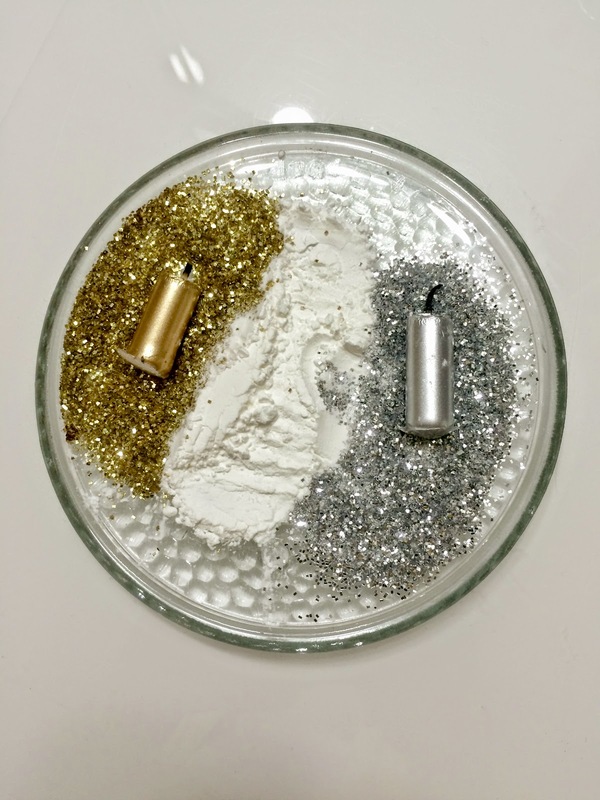 Place your piece of paper on the plate and add the flour, gold and silver glitter and lay out however you’d like. Once set up I sit in my space for several minutes visualizing my end results. 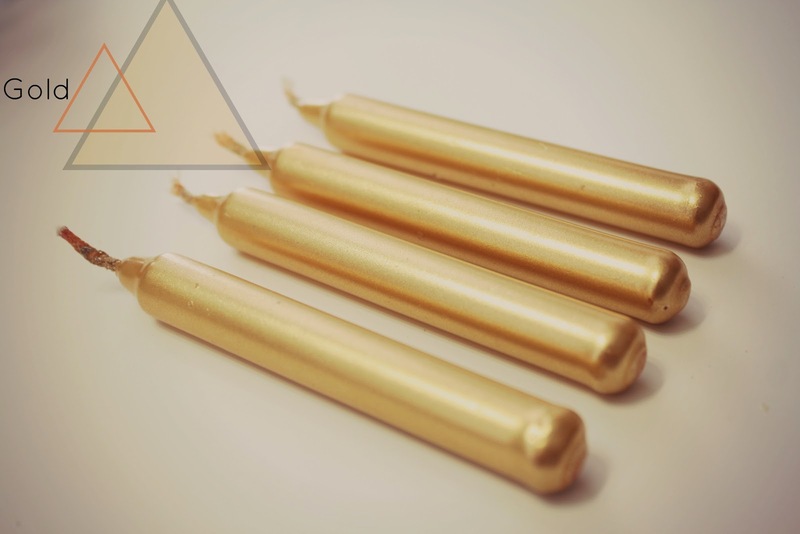 Silver and Gold candles can be purchased at my shop here. We all have those times where the energy in the space we live in can be rather noisy, chaotic and disruptive. 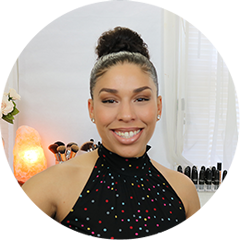 The energy can leave you feeling confused where you lack concentration or there may be tension looming for one reason or the other creating an uncomfortable state of being. Your home should always be your sacred space, where you can retreat and find peace from the everyday hustle and bustle of our daily lives. Smudging is a great way for me to focus on the energy I bring in to my space. Negative thought forms can take residence in your home and mind as well as negative vibrations others may leave. Smudging is to maintain and uplift the positive energy in your home which enhances peace and tranquility with regular practice. There are two types of incenses that I will share with you below. 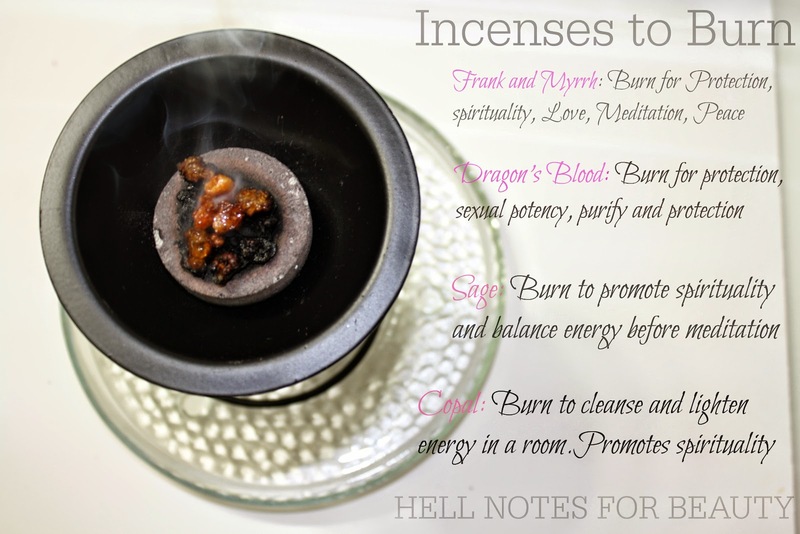 To learn more about the spiritual uses for which I use incense, check out my 3 part series in Part 1, Part 2, and Part 3, posted many moons ago. Combustible incenses are most commonly used. This type of incense is popular because it can be instantly lit and comes in a variety of shapes and sizes. Examples include: incense sticks, cones and swirls. Non Combustible incense requires a hot charcoal block (like the one I show below) in which you sprinkle the loose incense into. For example herbs, resins, spices etc. 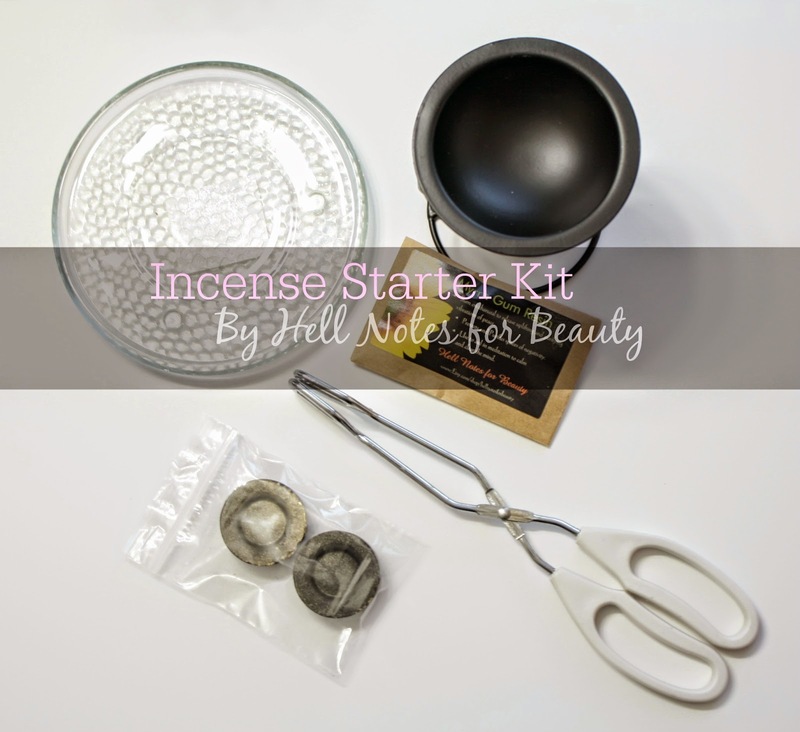 Today I will share with you a guide featuring my Non Combustible incense starter kit available for $12.99 at my Etsy shop here. Make sure to enjoy 15% off in honor of the new year through 12/5/15 using the discount code HN2015. Here I have a dual purpose burner which can also be used as an essential oil burner. I recommend that once you’ve used it for either purpose stick with it as the oil and charcoal don’t mix. You can purchase this burner for $4.95 here. Make sure to always use a heat resistant burner. In addition to the burner, always make sure to use an additional plate to help stabilize the burner. 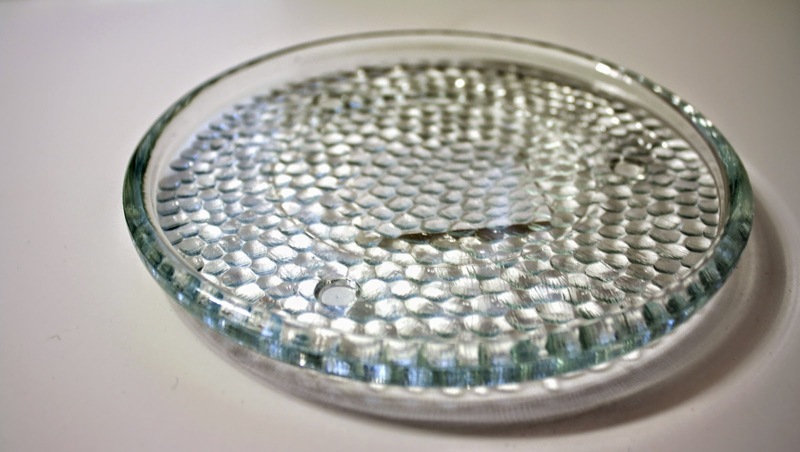 I use this very handy glass plate to insure it does not heat the surface I may have it standing on. Make sure to place in a stable surface in an area where it will not tip over. 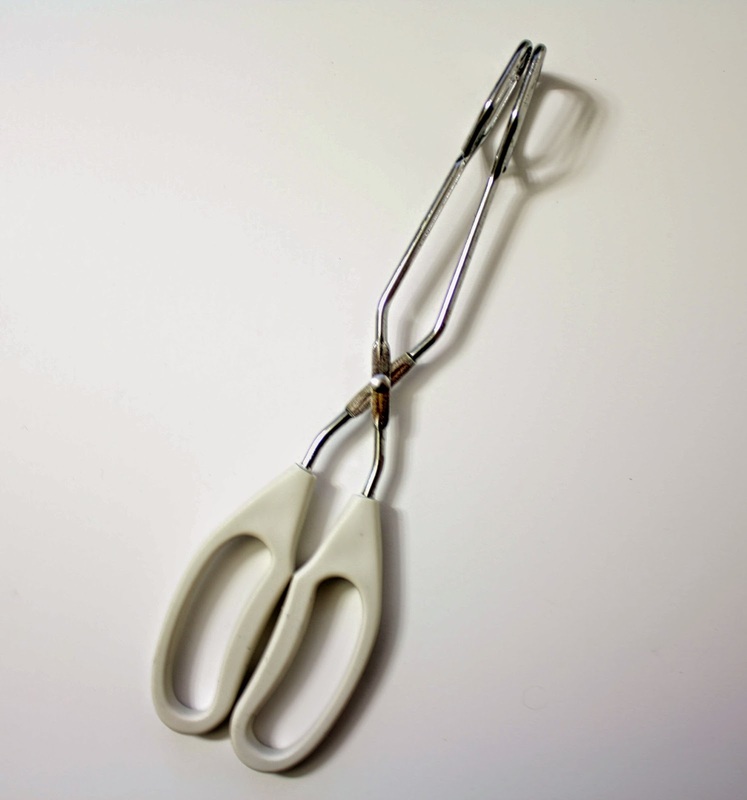 The tongs are essential to help you carry the lit charcoal from either your stove top, or direct flame source. Remember to not touch the lit charcoal! 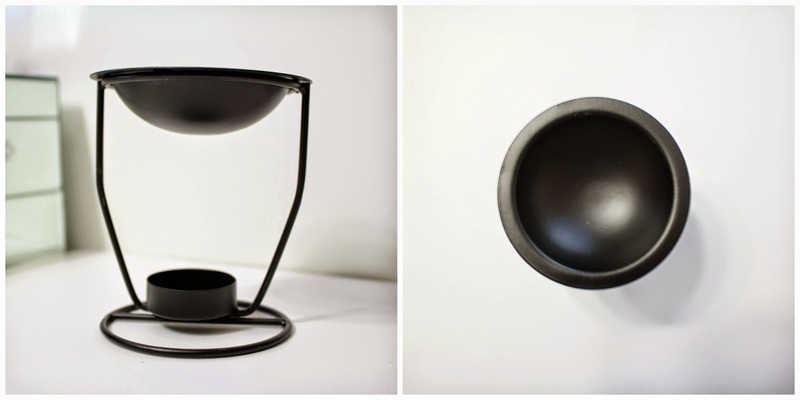 Once your charcoal is lit, place on the incense charcoal burner with your tongs as seen below. Once your charcoal is lit, add some resins or herbs of choice and leave it standing while it infuses each room with the smoke and scent. I carry mine around each room and let it sit for 1-2 mins and continue along each room. There are many varieties of incenses you can burn. You can use resins, herbs and even common household spices like cinnamon and sugar. Make sure to check out my ETSY shop for a variety of incense types and herbs for your burner. 1. Make sure to never touch the charcoal directly once it’s lit. Always pay attention! Never leave your burner unattended. 2. Always place your burner on a heat-resistant surface, such as a trivet or ceramic tile. Depending on what method you’re using the outside of your censer may get very hot. 3. Always keep incense burner in a safe stable area. Keep in mind to always keep curtains and loose article away from your burner. 4. Those with respiratory issues such asthma should take precaution and always burn in a ventilated area. 5. Make sure all your spent incense materials are completely extinguished and cold to the touch, before discarding (i.e. incense, matches, ash, charcoal). 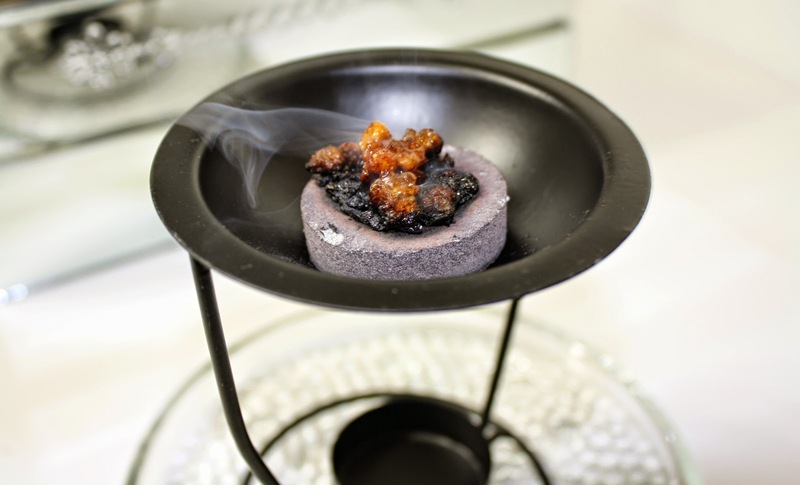 Charcoal ash can remain hot for hours after your incense has burned out. Hot incense material can ignite in a wastebasket. For more Incense Burning safety tips go here. 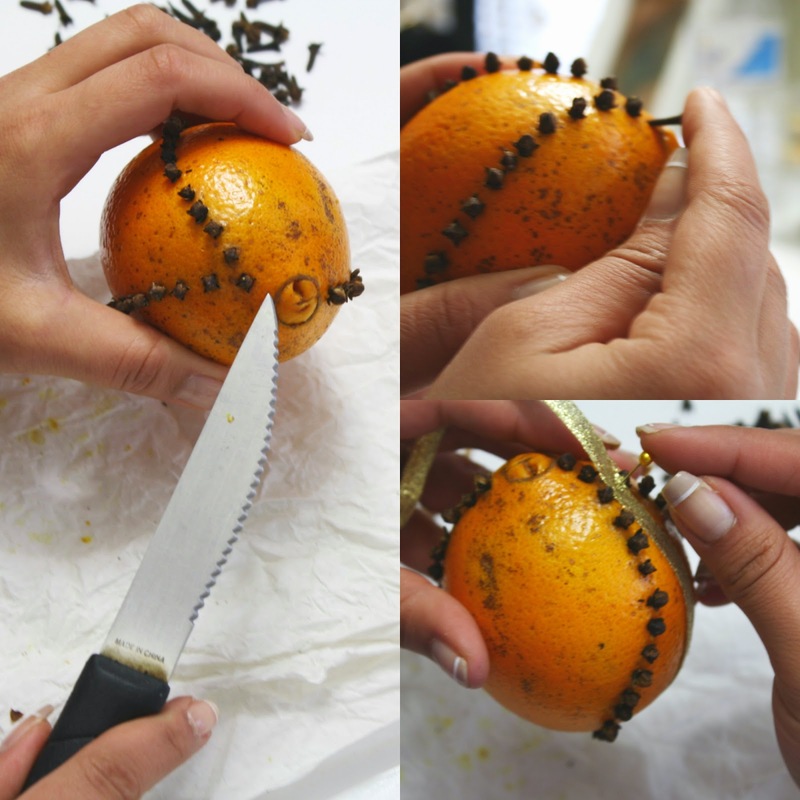 Pomanders have been used for hundreds of years from Queen Elizabeth I, as Yule decorations and used to even ward off diseases. 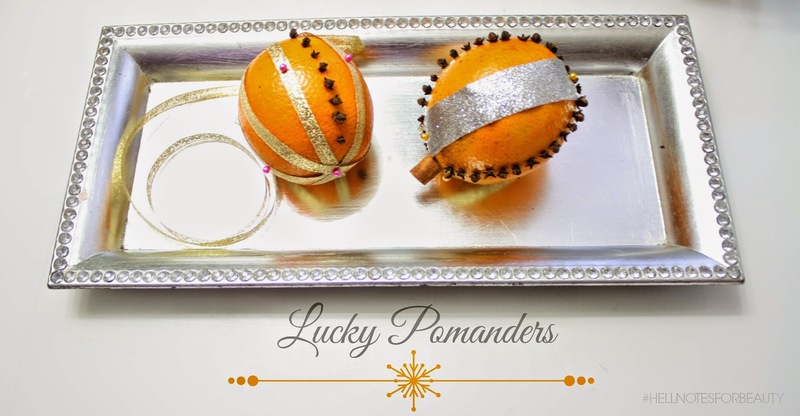 Due to its aromatic mixtures, citrus pomanders are lovely to decorate and hang throughout the home. 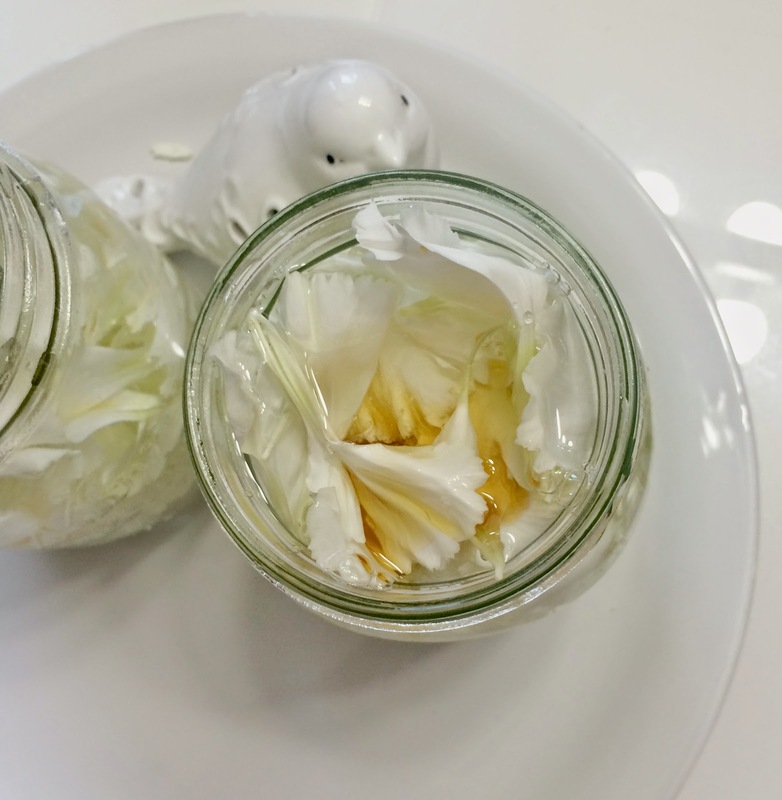 I love to relax on a lazy Sunday to make these as it can be a very calming and soothing activity. I hang these right before Christmas to give each room in my house a sweet scent while also encouraging positive energy. They’re also great conversational pieces. This is my second year making pomanders and love making them so this will definitely be a tradition for me every Christmas. You don’t necessarily need to use oranges, I like to also use lemons during the spring months as well. The ingredients and creations are endless and they’re very easy to make. Poke a whole in each section to allow the cloves to go in without breaking. 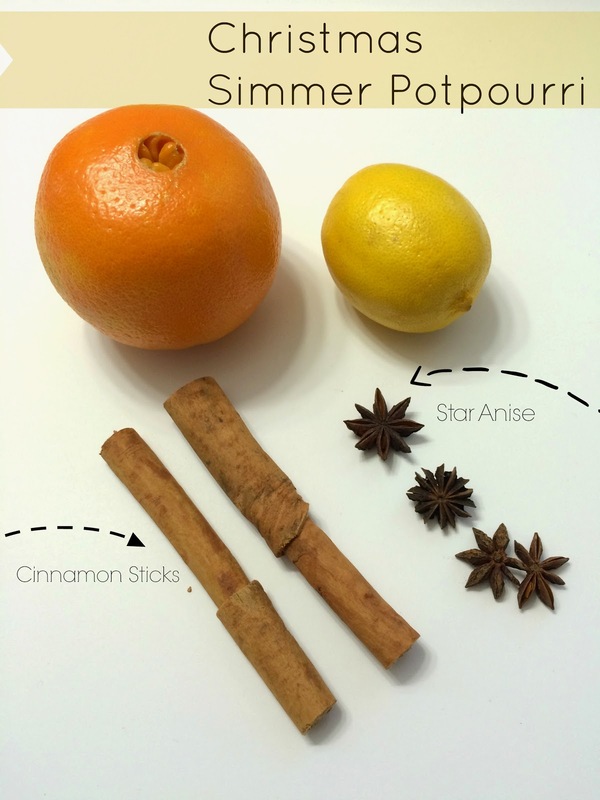 I cut the “navel” part of the orange and inserted the cinnamon stick. Christmas can be a very magical time of the year for me. I look forward to the chilly winter nights softly lit by Christmas tree lights and of course accompanied by a cozy cup of warm tea. Not only will your senses enjoy the therapeutic effects of the aroma, but you will also clear your home of stagnant energy and create the flow of prosperity, peace and purification. Below you will find brief descriptions of some of the vibrations some of these ingredients carry. This aroma will definitely create a welcoming and cozy feeling throughout the house for you and your guests. Make sure to add enough water to your pot throughout the day and keep it simmering to at the lowest setting. Never leave items unattended. Oranges are associated with prosperity and love. As a little girl, my mom would always cut an orange and made sure to cut the peel perfectly to display the orange spiral over the stove or around the house. She’d always say, “hang it for good luck”. 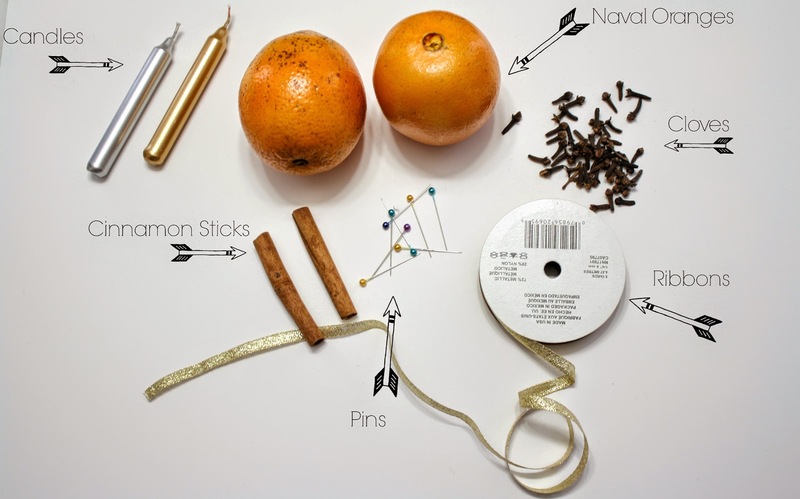 It wasn’t until I began to be interested in the folkloric uses for everything around me, that I realized the energy oranges are associated with. Cut some orange peels and add to the simmer or let dry and place in a sachet bag to attract money and prosperity. Cinnamon is a very powerful ingredient to add to any recipe for both its potent and pleasing scent. It is good to simmer to clear the air where someone may be ill due to it’s healing and purifying energies. It’s also great to add to any burning incense as it can raise your spiritual and protective vibrations. I added cinnamon to this simmer to raise the vibrations in the home. Burning the seeds of a Star Anise is said to increase powers and to attract good luck and peace. I also added star anise to promote luck and peace during meditation. Lemon water can be used to purify any object due to its purifying qualities. It also brings peace where there may be argumentative people present and insures understanding during discussions. Lemons displayed or decorated are used to promote friendships. This past Christmas I gave a few sachets as gifts to family and friends and they turned out very well. 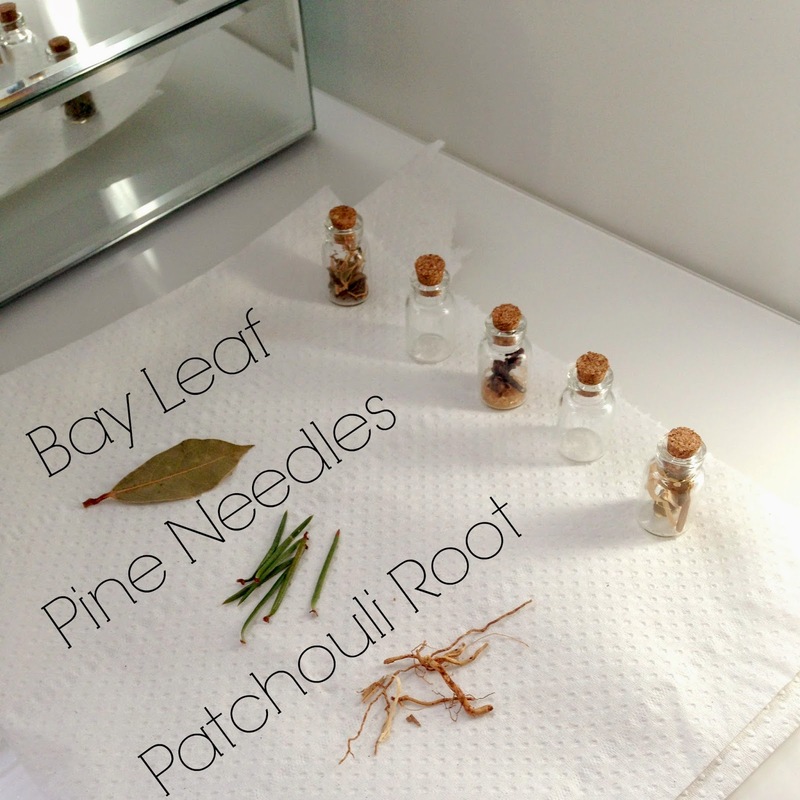 I’ve been slowly applying my knowledge of the spiritual uses for herbs, common household spices and have found that sachets and pouches are a great way to familiarize myself with the spiritual essence of certain herbs. It allows me to not only observe how they work for a specific purpose, but also observe how they interact with one another toward my intent. I’ve come to learn from my studies that our ancestors used these type of lucky charms, talismans or however you may call them, for many purposes. They were in constant unison with the earth and communicated with the earth and spirit with these versatile and natural tools called herbs. Sachets can be made with virtually anything and are very easy to make. If you are interested in purchasing one please send me an email to HellNotesforBeauty@yahoo.com they are $12 each free shipping. If you’ve been having trouble sleeping lately this sachet can help calm your spirit. Assists with calming the restless mind. Promotes Sleep and develops meaningful dreams by awakening your subconscious mind. Calms the Aura especially during times of stress. Sleep is essential to detoxing the body, maintaining a clear mind as well as boosting the immune system. 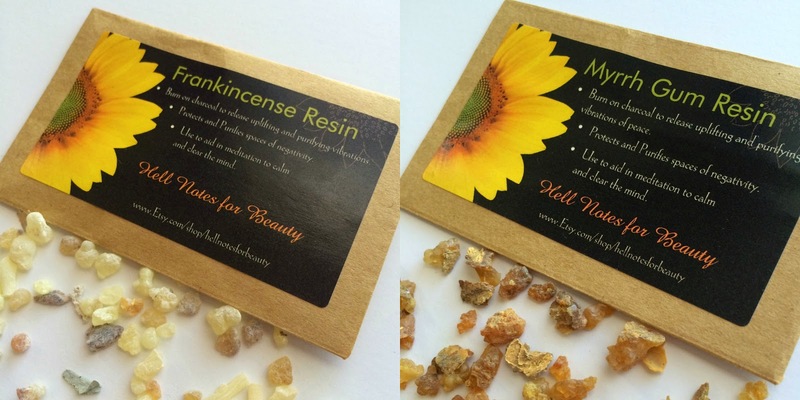 Place under your pillow for a restful nights sleep or hang around your nightstand for it’s soothing aroma. Three of my go to herbs together, each very powerful for protection against low energy and vibrations. Also protects against those around you who may not have your best interest at hand. Assist with attracting worthwhile and accomplished people into your life. I hang mine over my front door to symbolize protection from unwanted energy entering my home. Can also work great for your office or vehicle. For many prosperity equates happiness in pursuit of our dreams. This sachet bag is essential to carry for business meetings, interviews or with you at all times to attract luck and positive people. This sachet is infused with a personally made path opening powder by way of my meditations with Ganesha which will open up doors and lead you to your path. Nothing worth having comes easy but with an open road, your will can lead you anywhere your intent dictates. Please note I’m not a medical doctor or a psychiatrist. Just a girl who uses her spirit as medicine for her ailments….